We know you have options when it comes to listing your home. We'd like you to know about a few things that we can offer that will set your listing apart from the competition. First, as our name suggests, we are deeply rooted in our community. This gives us ties to complementary services like appraisals, home inspectors, mortgage lenders, and more. We have developed relationships over the years with the best names around. Second, we use the latest technology available when it comes to listing your property. 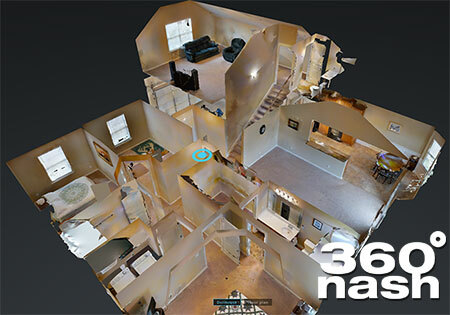 We partner with local photography and 3d tour company 360Nash to create breathtaking imagery, tours, and video from land or air. Third, we use the appropriate marketing measures to attract the ideal buyer for your home. 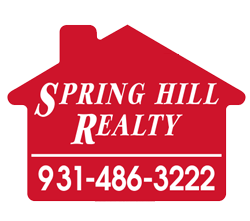 We leverage social media and traditional advertising means to make sure your home hits its target niche. Lastly, we guarantee you we will go the extra mile. We treat our sellers as they should be treated: with respect. Many realtors feel that they need to boss a seller around, while we understand that this transition is a delicate one. Despite being knowledgeable of home preparation recommendations, we work for you. Ready to get started? We are standing by!